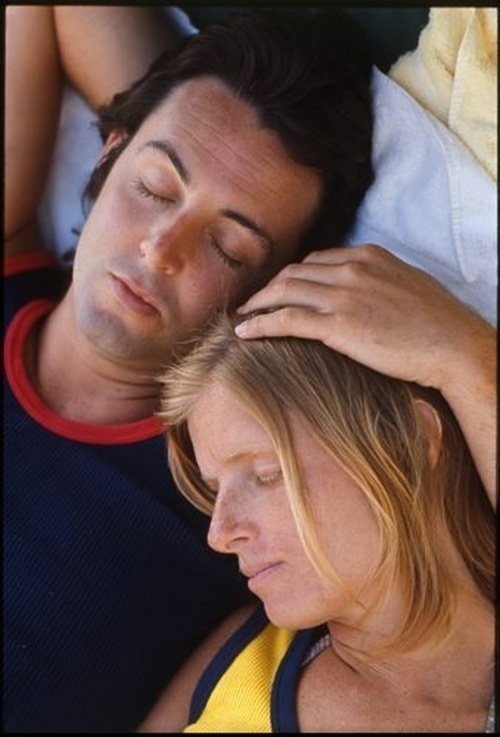 Sure, Linda McCartney is chiefly known (in some circles) as Sir Paul McCartney’s famed baby mama, but the late, great beauty was also a mega-talented photographer (we are huge fans of her oversized coffee table books) and inspiring mother of four. 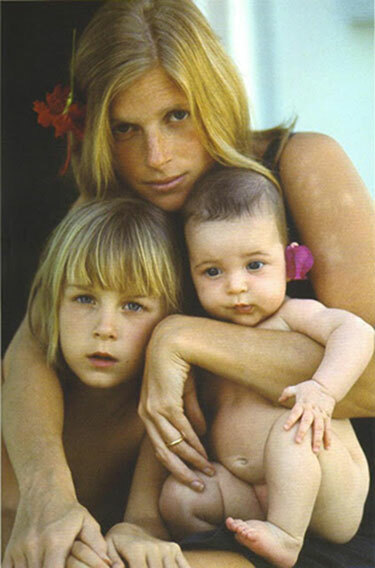 Mum to Heather, Mary, Stella, and James, the beautiful blonde consistently rocked pale blue jeans, bohemian blouses, and a drool-worthy sundress collection, making her one of our chief Mother style icons from the 70’s. 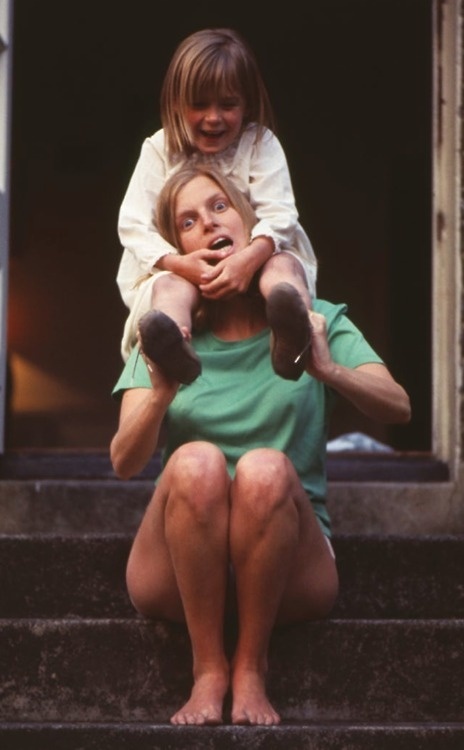 From her fashion-forward hair cuts to her sun-kissed skin, we’re walking you down a Linda McCartney memory lane via our photo gallery below. If you have any doubt where Stella gets it from, we think this will clear it up. 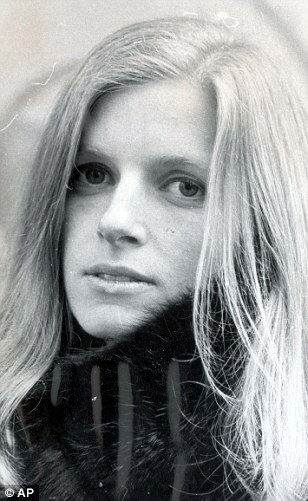 Linda's first child, Heather Louise, was a product of her first marriage to college friend Joseph Melville See Jr. They were divorced a little over two years after Heather was born. 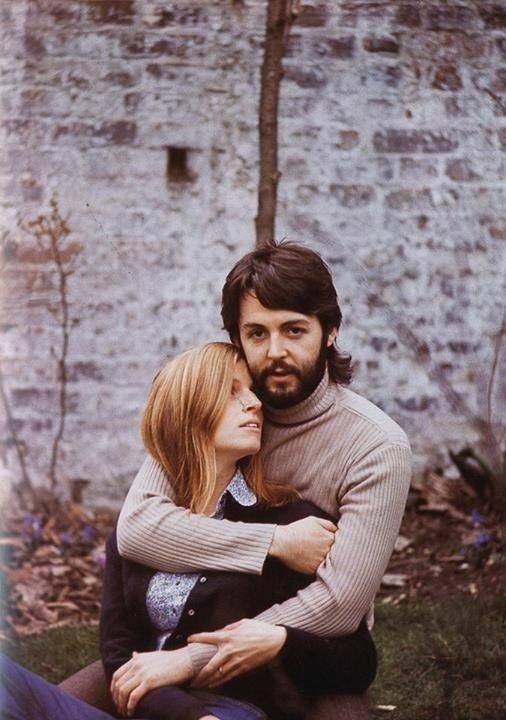 "We spend so much time together, because that's how we like it," Linda once said of her relationship with Paul. "I never used to go on girls' nights out, even at school. 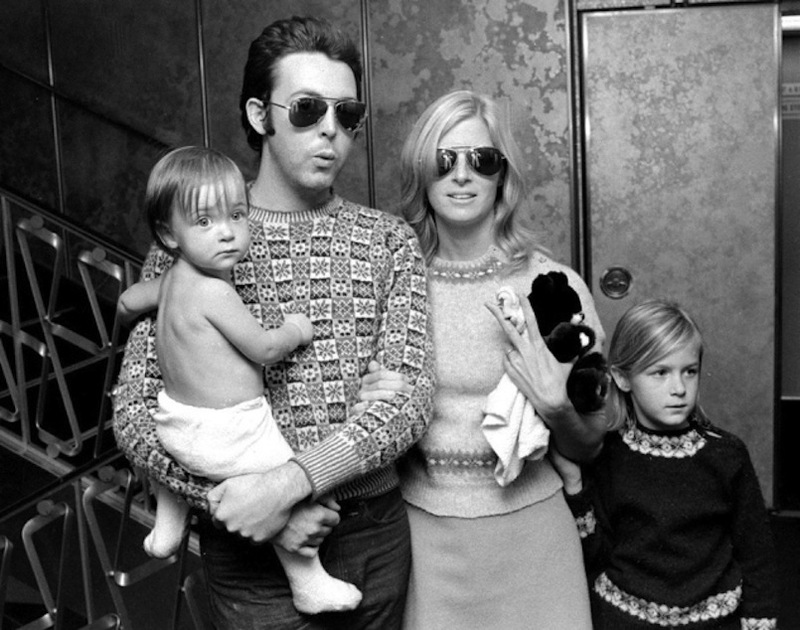 And Paul has never liked going out for a night with the boys, either." 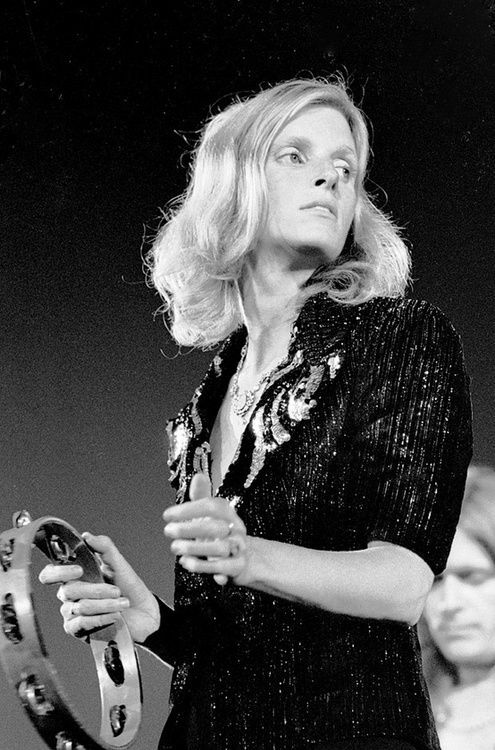 In 1968, Linda's picture of Eric Clapton for Rolling Stone made her the first woman photographer to have her work grace the cover of the famed magazine. 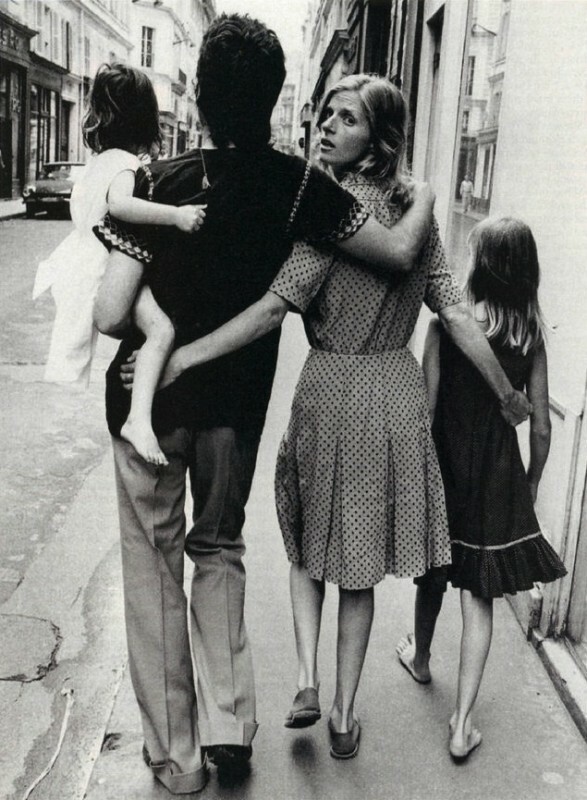 "We both came from families in which parents got married, had children, and the whole thing. 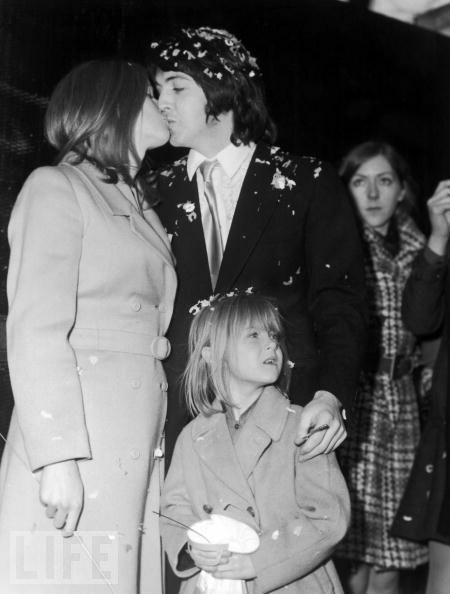 So, we were not the kind of people to live together permanently," Linda once explained of her "conventional" marriage to Paul. 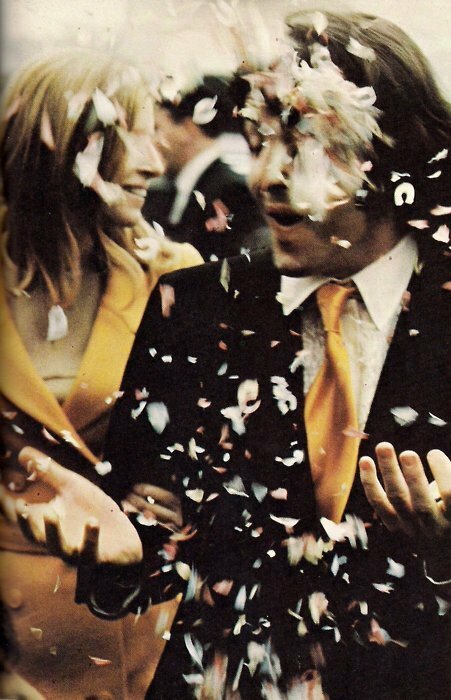 Linda and Paul on their wedding day, in untraditional, marigold hues. Heather was there, too, wearing a coat matching her mom's. Linda, Paul, Mary, and Heather taking a stroll. 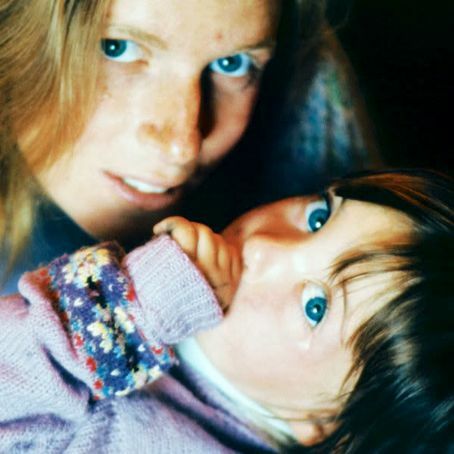 Linda with her second daughter, Mary, born in 1969. 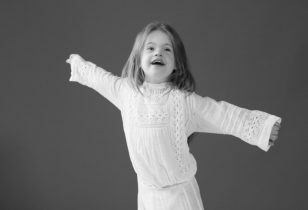 Mary has since followed in her mother's footsteps, becoming an acclaimed photographer. 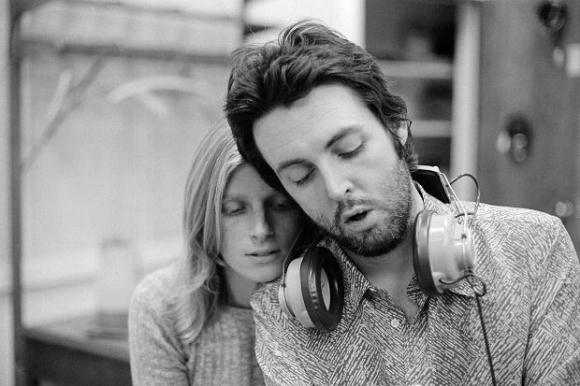 After Paul taught Linda how to play keyboard, she joined his Grammy-winning group, Wings. 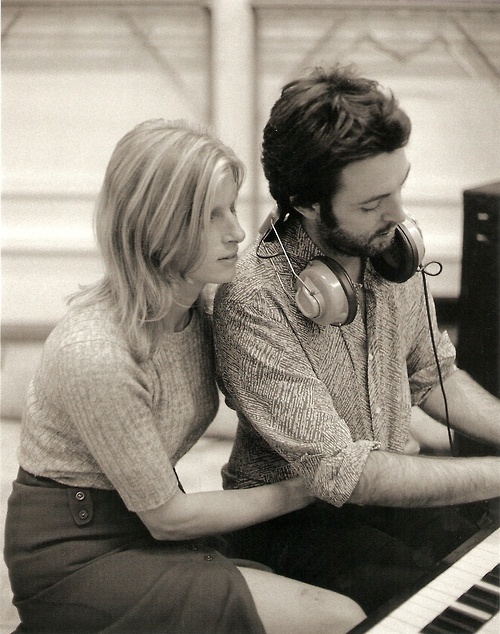 Linda and Paul in the studio. "I had daydreams and fantasies when I was growing up. I always wanted to live in a log cabin at the foot of a mountain. I would ride my horse to town and pick up provisions. 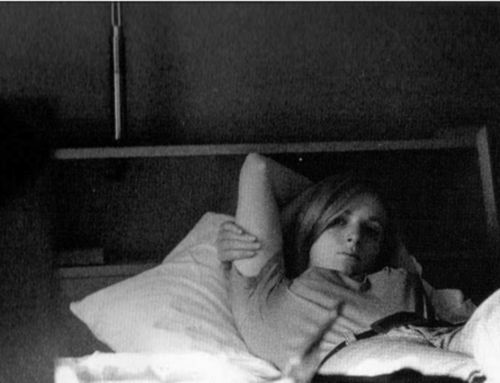 Then return to the cabin, with a big open fire, a record player, and peace," Linda once said. 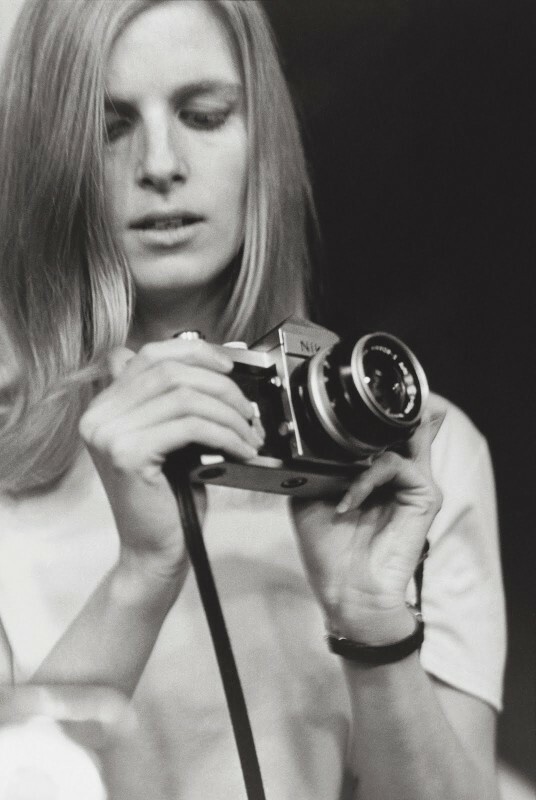 Linda McCartney and her beloved camera. 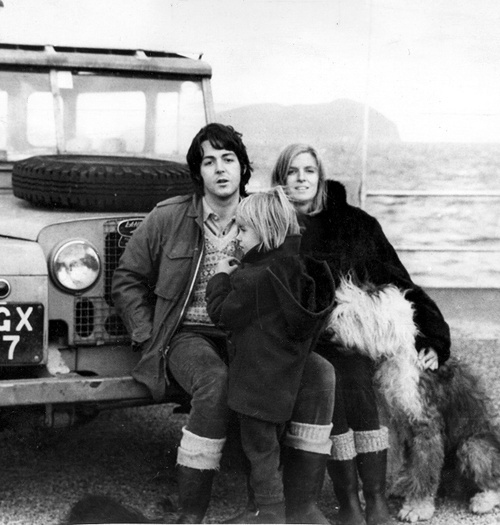 "I would travel only by horse, if I had the choice," said the animal-lover and long-time vegetarian, pictured here with Paul and Heather. 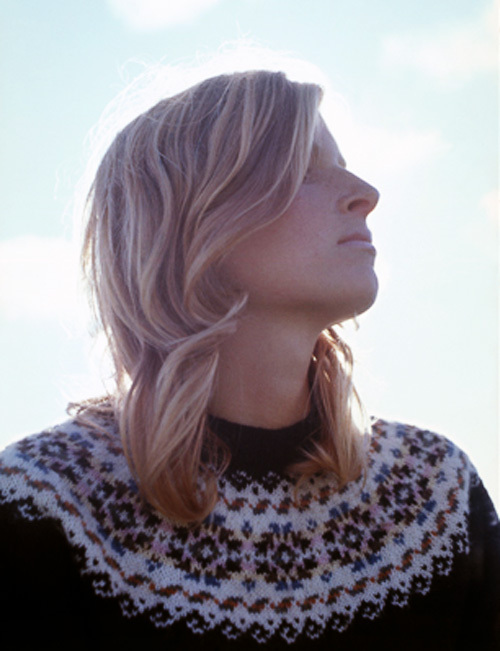 This portrait of Linda McCartney graces her posthumous compilation album, Wide Prairie. "We are really on top of one another at the moment and I think it is amazing how we stay so close. Maybe that's the test. Why not totally put yourself together, rather than always wonder whether you actually like each other?" Linda said about her large family, pictured here at their farm in Scotland. "I don't need a lot of money," Linda once said. "Simplicity is the answer for me." 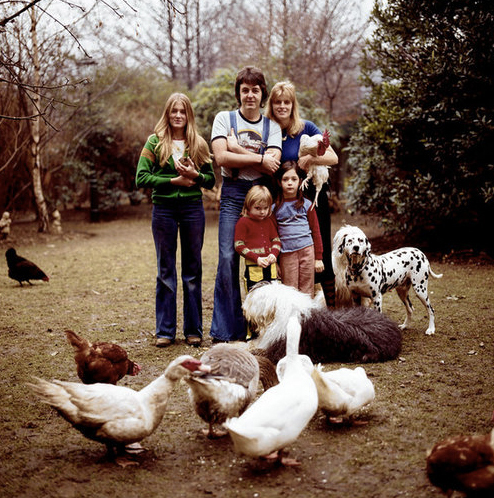 Linda McCartney with her girls, Heather, Mary, and Stella. 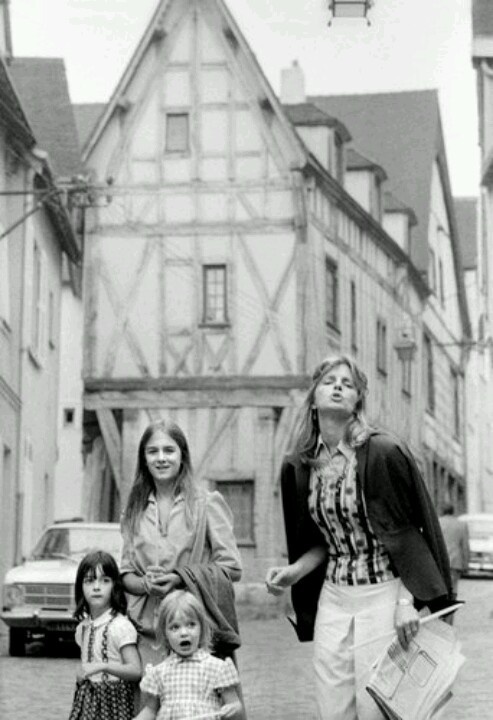 Linda with her daughters, Heather and Mary. 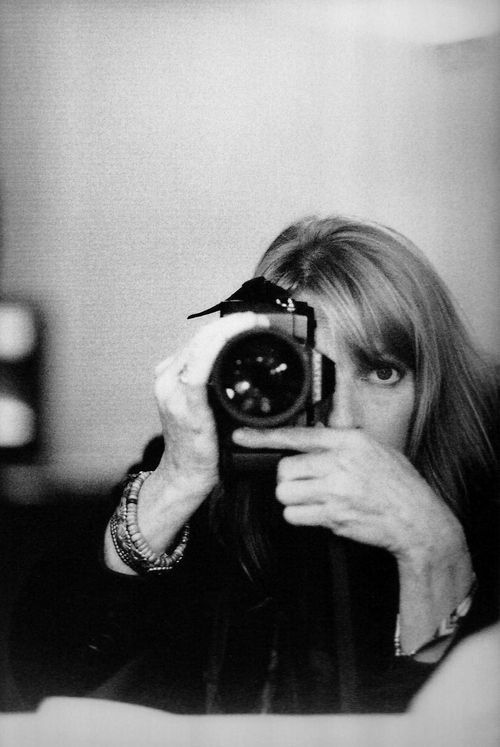 To reach more about Linda, visit her site, lindamccartney.com.